I think I fall in love a little bit with anyone who shows me their soul. This world is so guarded and fearful. I appreciate rawness so much. 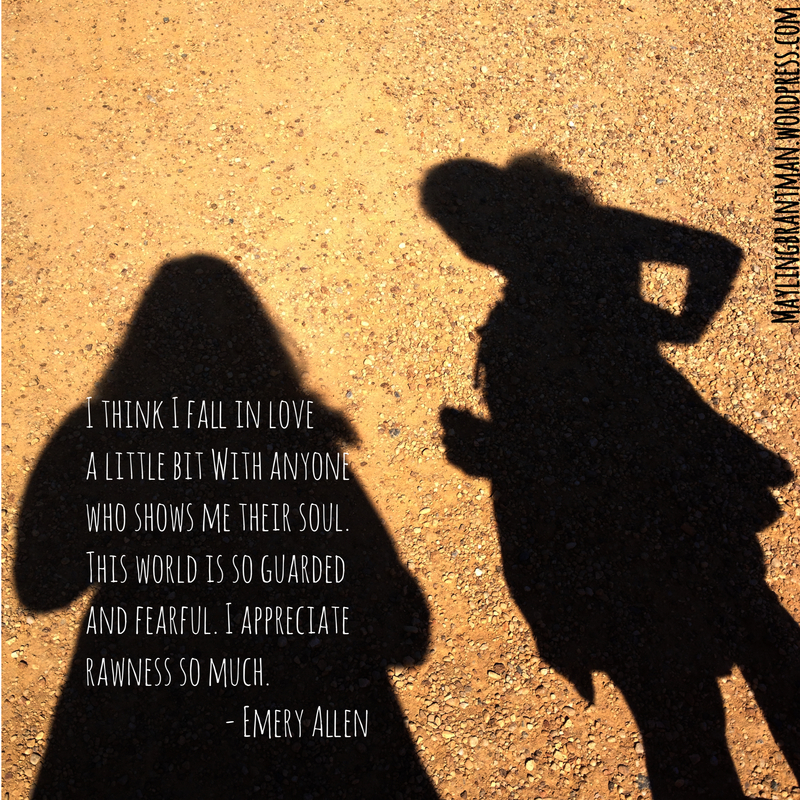 ~Emery Allen; photo credit: May Ling B.